McGill University, the Friends of the McGill Library and the greater Montreal community lost a special friend and guiding light this winter with the passing of Janet Savage Blachford on February 12th in Montreal from leukemia. 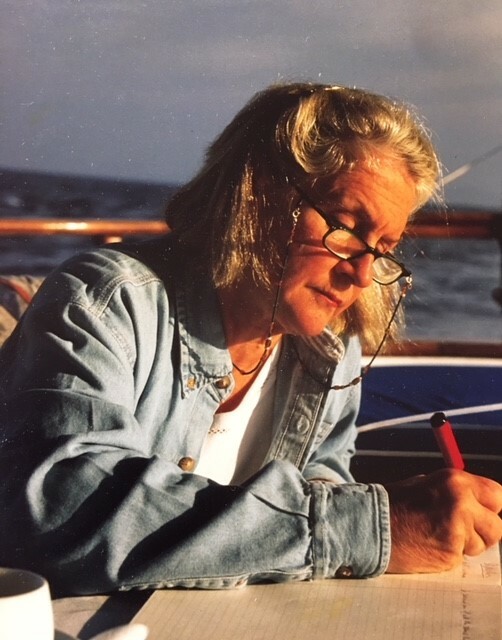 Novelist, literary activist, outdoorswoman, organizer, philanthropist, gardener, dedicated volunteer and joyous spirit, Janet was an inspiration to all she met and to all who knew her work. Her effervescence, passion, generosity of spirit, intellectual curiosity and sense of humour infused and enhanced all that she did, whether for the Quebec Writers’ Federation, IPLAI (Institute for the Public Life of Arts and Ideas), Blue Metropolis Literary Festival, The Garden Club, the Friends of the McGill Library or her novels. Her contributions were recognized by a broad public, but her tireless work and contributions behind the scenes were appreciated by a privileged few. Janet believed deeply that the whole point of life was creation. She said that writing saved her and gave her life, especially in the last year through her illness, when she completed her second novel, Blue Lake. The 2018 Spring Issue of the Montreal Review of Books recently published a review of Blue Lake. At McGill, Janet was a uniquely dynamic volunteer, originally leading the Friends of the McGill Library as Chair, and eventually becoming one of the co-leaders of the current FIAT LUX Campaign to re-envision McGill’s Library for the 21st century. A combination of Janet’s enlightened vision for the Library, her willingness to lead by example in hosting events and her determination to cultivate key supporters made her a driving force in the success of this project to date. And so it will be Janet’s spirit, which will continue to move this initiative forward. The Trenholme Dean of Libraries, Colleen Cook, was honoured to speak at Janet’s Celebration of Life ceremony on February 23rd. Her words express so well how much Janet will be missed by her family, friends and the McGill Community. With the permission of Janet’s husband, John Blachford, we reprint her remarks below. 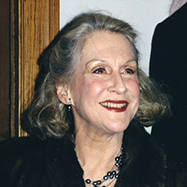 Janet was a personal friend and friend extraordinaire of McGill University, particularly its Library. Janet joined the Friends soon after, and under her leadership, the Friends were able to attract leading writers, jurists, and social commentators to McGill as lecturers for the Friends of the Library. 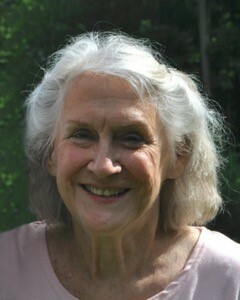 Janet was named Friend of the Year in 2009 following her chairmanship of the Friends. The stories I would like to tell today live in between the lines of these wonderful accomplishments. With the assistance of Ann Vroom, the current Chair of the Friends of the McGill Library, who could not be here with us today, I am very happy to share with all of you a few favourite memories I have of Janet. I mean really…..what else is there to say? What a way with words! As a matter of fact, when I had to enter my rather soggy and frozen condo to retrieve a few things that bitter Montreal night, I took out only one book, Janet’s Blue Lake. I hadn’t finished reading it yet! And I didn’t want to miss any of her words…..
A second little story is emblematic of her passion for libraries…. As a student at McGill, Janet enjoyed taking in art on campus including the iconic sculpture of the dancing trio of Muses known affectionately as the Three Bares. Little could she have known that one day she would be associated with what in certain Library and fundraising circles would be affectionately and admiringly known as the “Three Furies”. 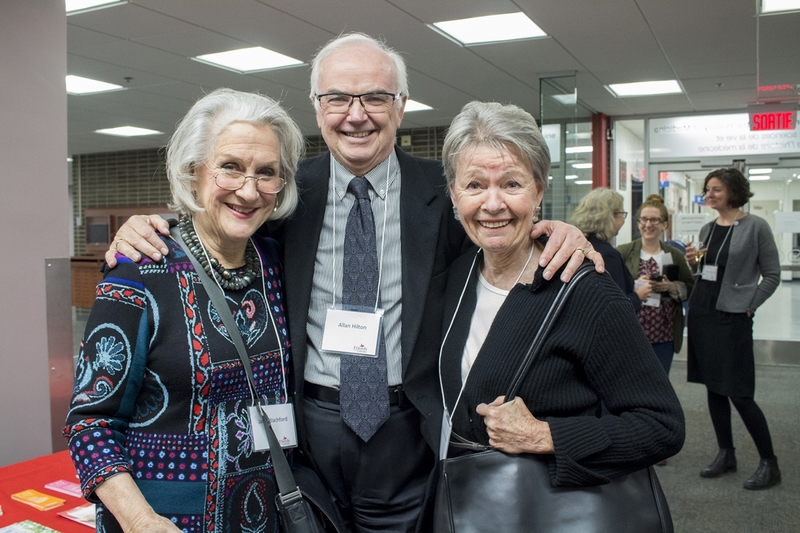 Along with her dear friends Ann Vroom and Cecil Rabinovitch, this triumvirate came to symbolize all that was worthy of volunteerism to move forward the project to reimagine our Library for the 21st century. Janet was the moving force that kept the dance in perpetual motion. Vision, dedication and passion could be the new names for the muses. And Janet emphatically had all three with a serious dose of effervescence added to the mix. FIAT LUX, Latin for Let There Be Light, is a wish, a challenge and a gift of knowledge, research, collaboration and sharing. Ponder these words. Janet had a keen intellect and a thirst for knowledge; her love of research shone like a beacon in the fluid style of her prose; her collaboration can be attested to by the countless organizations who have benefitted so much from her involvement; and sharing. Look around you - who here is not the richer for having shared in her life? Janet brought light to us all. She helped us to see what perhaps we had never seen and to rediscover what perhaps we had lost or forgotten. Her light will live on. Her lust for life will be her legacy. What a role model. What a friend.